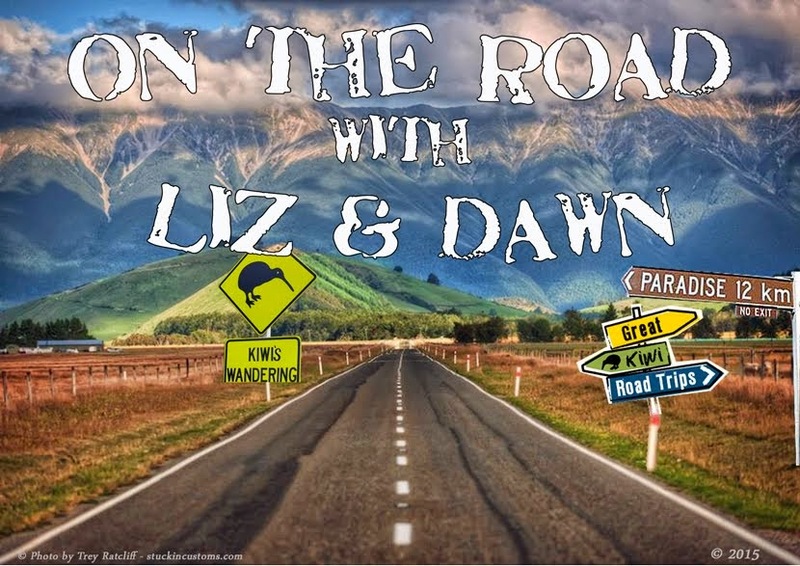 On the Road with Liz & Dawn: One day to go…. Liz said “pack what you think you need, then take out half. The next day take out another half”. Today I can finally zip it up – I think!